Covers all 75 Cognitive Verbs. the new Cognitive Verb system? 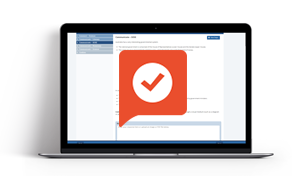 COGNITIVE VERB OPTIONS Options available for all budgets! 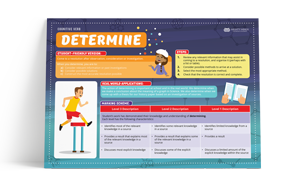 The ideal reference tool for teachers and students approaching Cognitive Verb tasks and questions. 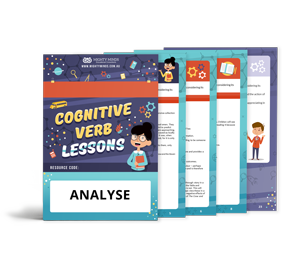 60 minute lessons that introduce students to Cognitive Verbs, and allow them to practise each verb across different subject areas. 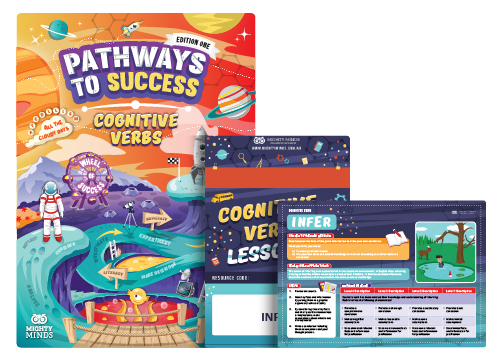 Cognitive Verb subscription for students includes: Lessons, posters, weekly activities and tracking.